We can't say enough about this guy...City of Tonasket (Washington) Mayor Patrick Plumb showing us how they roll over the border! 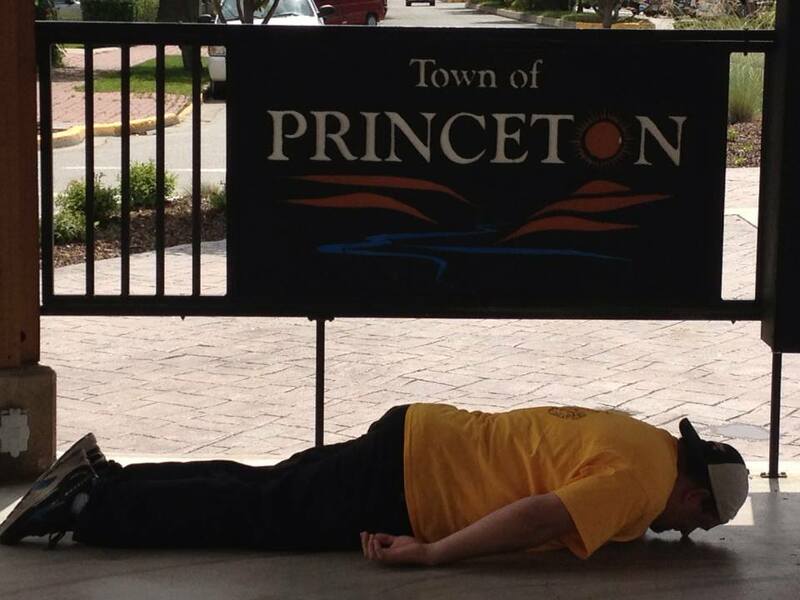 Here is the newest Plank photo for our gallery. Taken May 30, 2014 it is the Mayor of Tonasket, Washington - our pal Patrick Plumb - showing us what really happens during recess at a City Council meeting. Or where the documents really go following a Motion to 'Receive and Flie" so now you know! 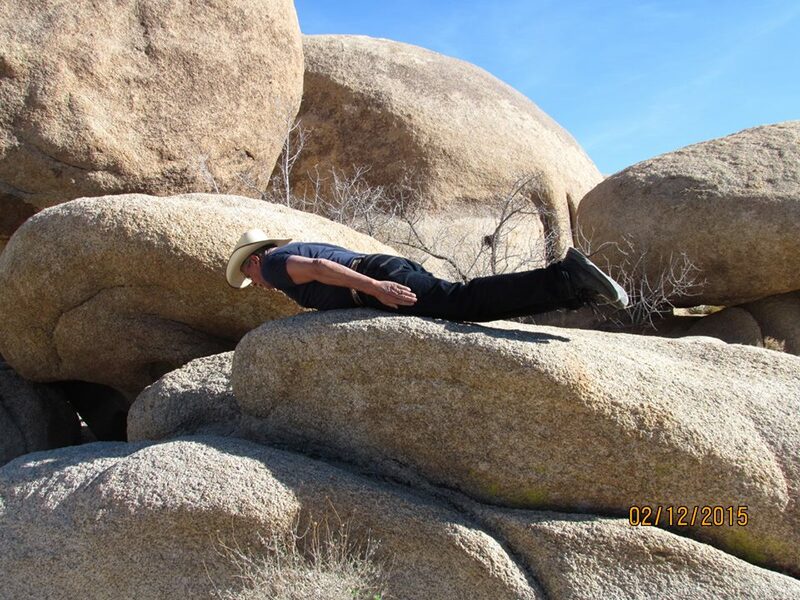 Got a crazy plank photo you're kind of proud of, or at least think is really cool? Send me a copy and if it blows me away or makes me wish you have better medical coverage it could end up posted here! 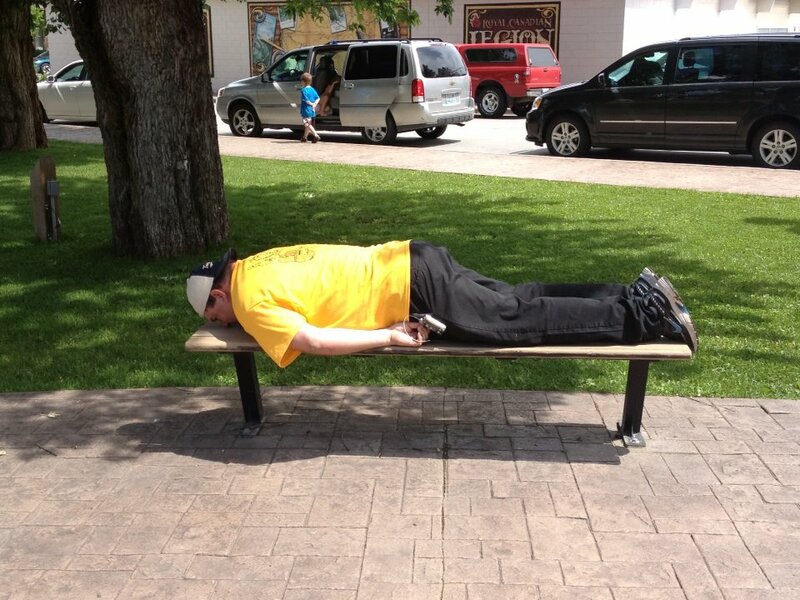 Send your plank shots to Plank Man! with the following information: Your name, hometown, location of the plank photo and anything else you think may convince me to post it here.